There are many other countries in the world which celebrate Columbus Day. In the Bahamas, people call it Discovery Day. In Belize and Uruguay, people call it Día de las Américas or Day of the Americas. Since the end of 18th century, Columbus Day has been celebrated by the people as an unofficial holiday. Since the beginning of 20th century, it has been made official. The first state in United States which celebrates Columbus Day is Colorado. In the beginning of 1900s, the people in the state began to celebrate it. In 1937, President Franklin D. Roosevelt made the Columbus Holiday as the national holiday. At first, Columbus Day was celebrated on 12th of October. 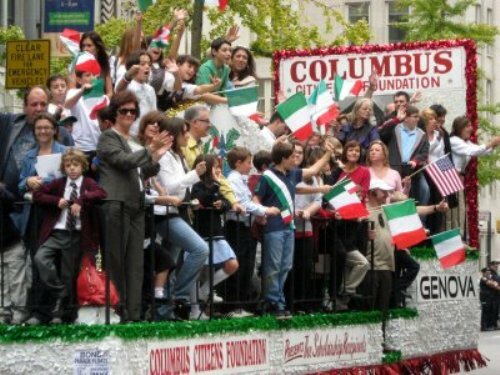 In 1971, the Columbus Day was moved to 2nd Monday in October. 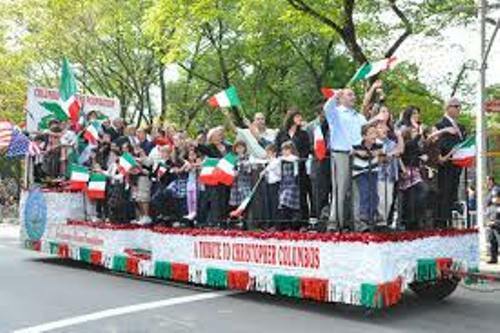 In some states, the people celebrate the Columbus Day by having parades. Find facts about Columbia Exchange here. Facts about Columbus Day 7: who is Christopher Columbus? Christopher Columbus was the famous explorer in the world. He discovered America. King Ferdinand and his wife Queen Isabella funded his voyage by giving him three ships that he called Nina, Pinta and Santa Maria. He had 90 people with him during the voyage. Ha arrived on a small island located in the Bahamas on 12th October 1492. He called the land San Salvador. Find facts about Columbus here. 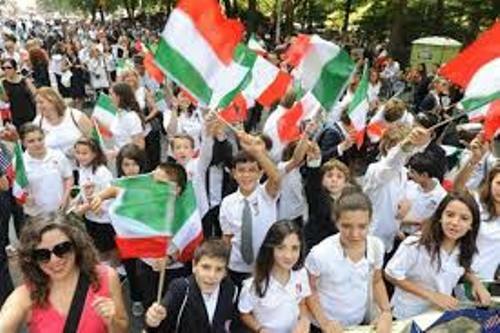 Columbus Day is very important in Italy because Columbus was a citizen from Republic of Genoa. He was an Italian explorer. 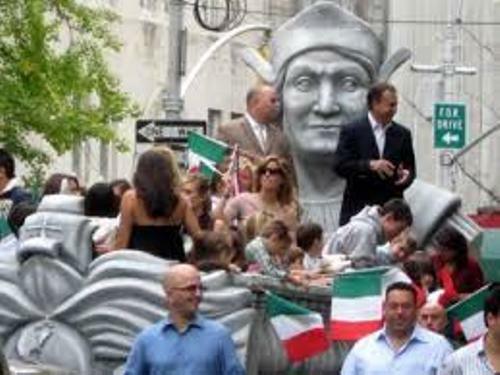 Since 2004, Columbus Day has been celebrated by the Italian people as a national holiday. They call it Giornata nazionale di Cristoforo Colombo. The Spanish people have celebrated Columbus Day since 1987 to commemorate the arrival of Columbus. 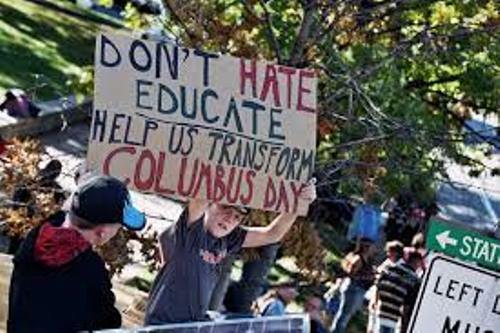 Are you fascinated after reading facts about Columbus Day?